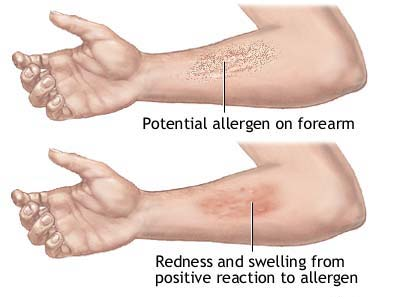 Marijuana Allergy: Fact or Fiction? Ultimately, if this is something you are concerned about, the best person to speak with would be your doctor. If you are using marijuana medicinally and were prescribed marijuana this may be an easier conversation than for someone who is using marijuana recreationally. Also, if you got to high and just think you are allergic you probably aren’t, stop being a hypochondriac, close WebMD, and find something to eat. 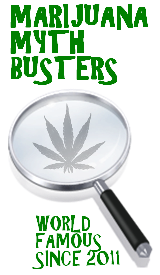 It is important to remember that no one in recorded history has ever died as a result of a marijuana overdose or allergy, and most Marijuana Mythbusters know this already. Check out the poll. If you are one of the unfortunate souls who is allergic to marijuana our hearts go out to you, let us know and we will smoke twice as much just for you (not to rub it in or anything).